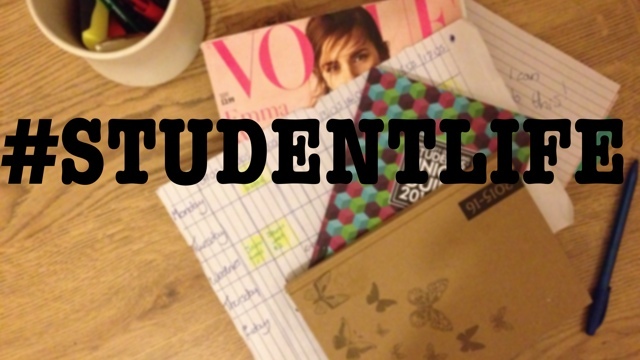 Urgh "student life!" That's the phrase I say everytime when I open my fridge. I look at my shelf that only consists of cheese, a fushty cucumber and something wrapped in foil, that I can't bear to touch. It's a life of scrimping and saving and deciding that your bottle of savers vodka is more needed that your weekly shop. So what can you do when you are really needing some proper food on a budget? I have some ideas! Pasta is your best friend! I really dont like pasta, but student life has forced me to eat to. I sort of have learnt deal with it. Add cheese, melt it, add herbs and tomato pasta sauce and you've got a pretty substantal meal. Add veg to try and get some vitamins. Just because you're a student doesn't mean you can't have glowing skin. Fill with veg and cheese and pour whisked egg into it. Bake. Satisying meal for two days. I've heard some people say this is "pauper food", yeah. LOL. Welcome to Student life. 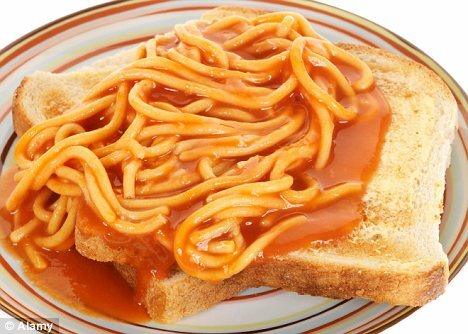 But c'mon; bread, spaghetti and cheeky cheese and you had a yummy lunch. The tomato sauce counts as 1 of your 5 a day too. Now these are really handy. You can make a heap, and have it for left overs, lunch and dinner. Add chicken stock, frozen veg and chicken and bish, bash bosh, substantial meal. Night owls! This ones for you! Go to your supermarket in the evening and night. That's when the markets chop prices of veg, meat and pretty much any food that is on it's "best before" date. Now listen up! The "Best Before Date" is just a date the supermarkets use to cover their backs. The food is fine! The Use by date is one to really look at. Some say you shouldn't eat it after the Use by date, but I haven't had any problems with yoghurt or veg after one or two days after. Meat, I'd be a bit more precocious. So, anyways, when you've got your discousnted food from the shop, hopefully you've taken full advantage and stocked up, you FREEZE IT! If you know you're not oging to eat it within a few days, freeze it and keep it for longer. Bread, meat and veg can all be frozen. It's so handy! This one I can never do. But I know it does work if you're organsied. Plan your meals. Make left overs for lunch or dinner for another day. You can also freeze what you have left over and have that whenever you fancy. Actually, forget pasta, the freezer is your new BFF! If worst comes to the worst, scrounge. There's always one, might as well be you! But suggest a group dinner so that next week you can make something for other people to repay the favour. It's nice to be nice. Any other student meal ideas? Right now, I'm specifically looking for healthy options, so comment below!